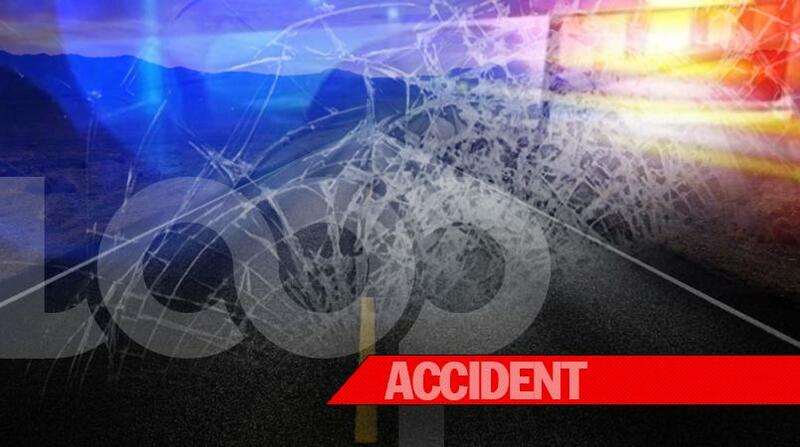 Reuel Tyson was killed in a vehicular accident on Sunday in the United States. 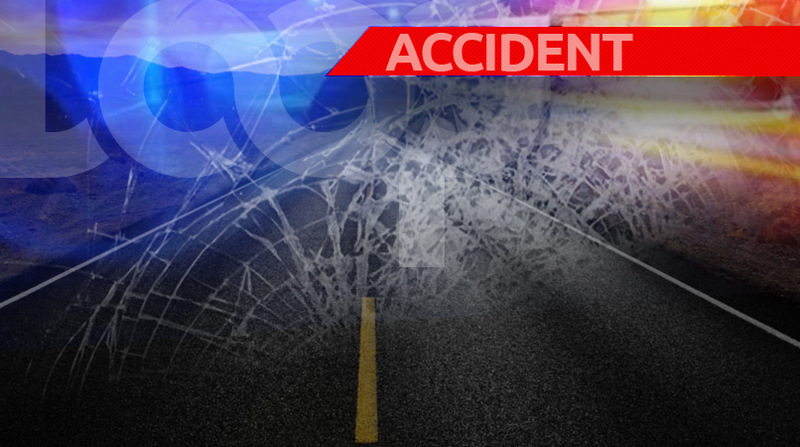 A T&T student died in a vehicular accident in the United States on Sunday. Reuel Tyson was a former student of St. Benedict’s College. The College, in a Facebook post on Sunday announced Tyson’s death. It said the young footballer attained a football scholarship this year to attend Jefferson College in Missouri and was a member of the school’s Premiership Football team. The Presentation College Lions group also extended condolences on the death of Tyson. “On behalf of the Presentation family we would like to extend condolences to the St. Benedict's family and relatives of Reuel Tyson who passed away this morning. We also pray for the recovery of our very own Mylz Barrington and another past student of St. Benedict's Mickel Ravello who were involved in the accident,” it said in a Facebook post.